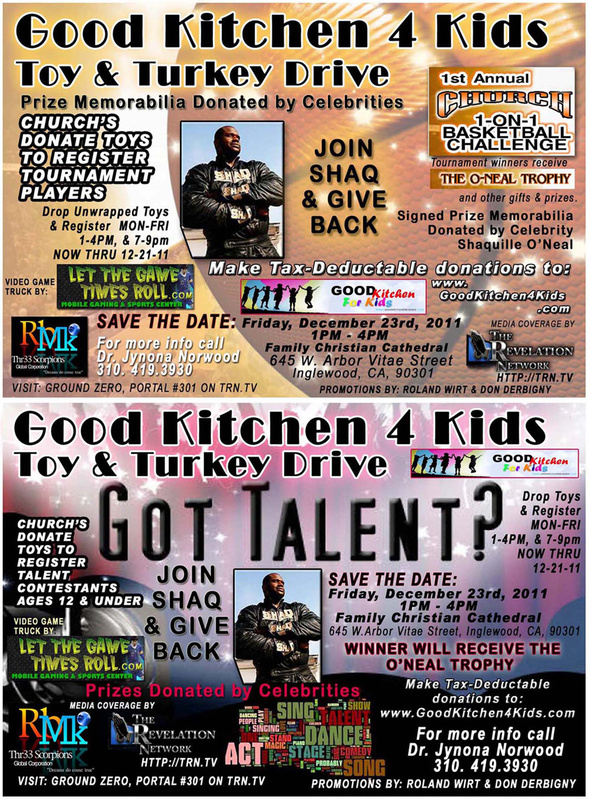 Family Christian Cathedral is a charitable non-profit corporation, based in Inglewood, California We administer both economic and community development outreach programs and projects. Good Kitchen-4-KidZs serves the under-served, provides hope to the distressed, addresses the needs of the community, serves as a referral resource network for citizens in need; promotes health and education, economic vitality and financial literacy, advocates health and wellness, encourages business and home ownership, and is a beacon of light to those in the community we serve. We endeavor to provide practical hands-on assistance to those we serve maintaining both their dignity and our integrity. 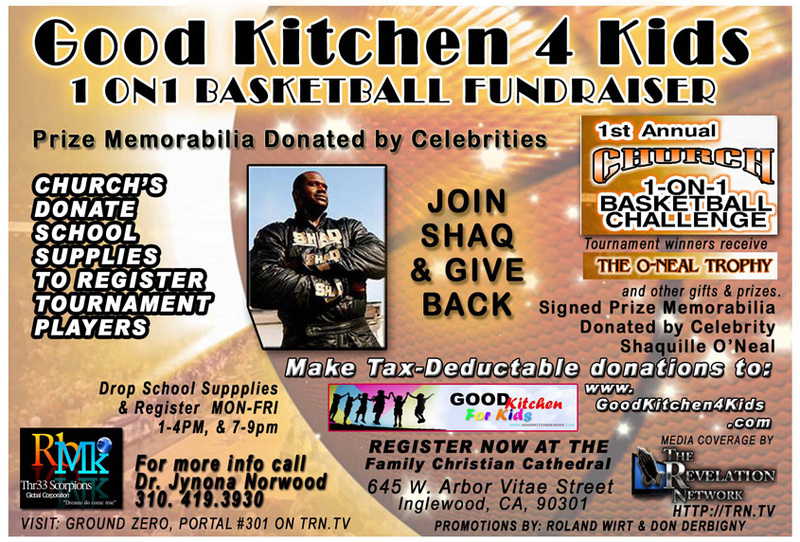 Good Kitchen- 4- KidZs is committed to excellence, integrity and good stewardship in every opportunity to serve.